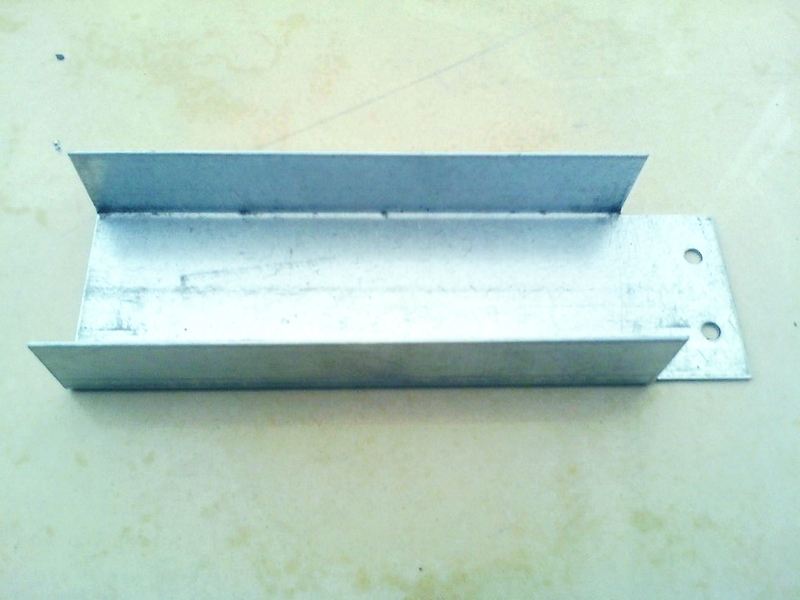 Galvanized pin small clips are made of galvanized plate. They are used in building to connect two timber pile of something other. We sell them mainly to Uinited Kingdom. Because of our good quality and nice reputation in business, lots of customers from all over the world have set up long term co-operation relationship with us. If you have any needs, just contact us freely. We will serve you in the first time. 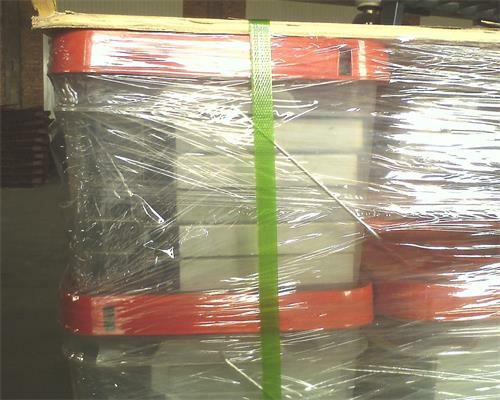 The pins are usually packed in cartons then in the plywood pallets. 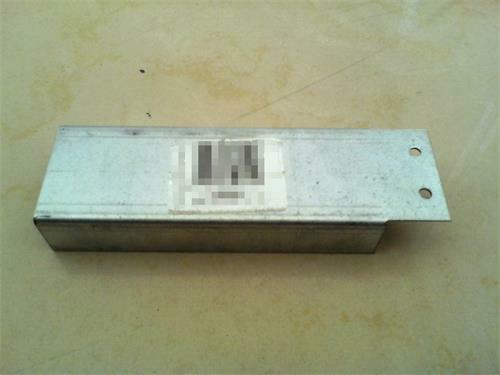 We can also do all kinds of sizes according to the customers' requirements and the draft. Looking for ideal Galvanized Pin Clip Manufacturer & supplier ? We have a wide selection at great prices to help you get creative. 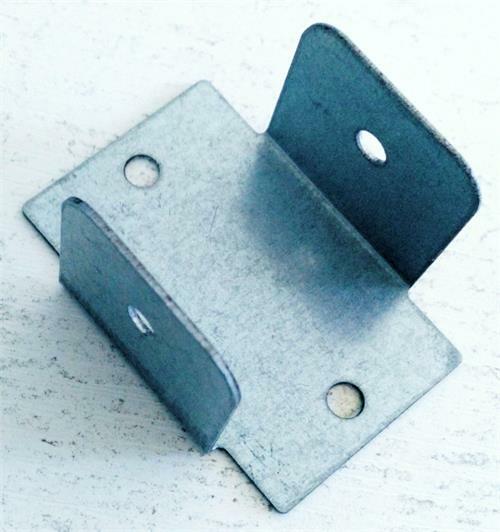 All the Galvanized Plate Clip are quality guaranteed. 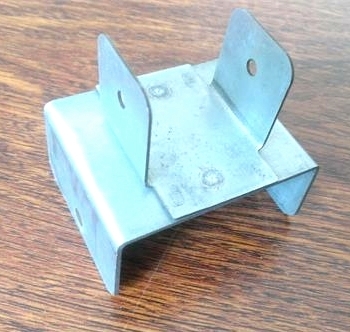 We are China Origin Factory of Galvanized Steel Clip. If you have any question, please feel free to contact us.